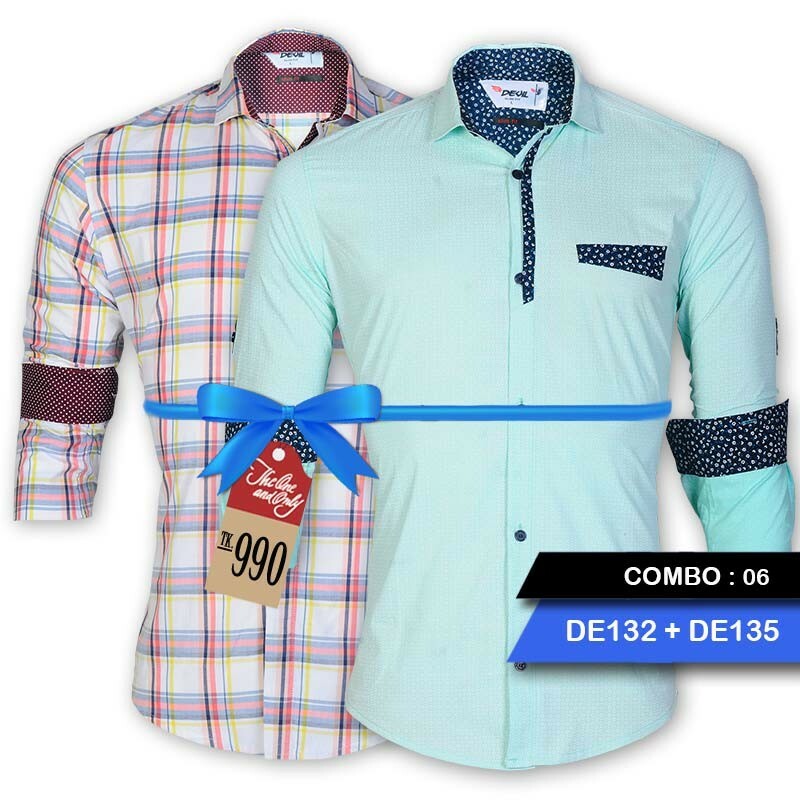 Exclusive New Year Shirt Sale : Combo 06 Fashion & Innovation With A Balance Of Current Trends, Timeless Designs And Relentless Quality 100% cotton in Casual shirt which give you the cool feeling in any environment. Formal Mens shirts are perfect to be worn to college, parties and office. Machine Washable Classic collar.